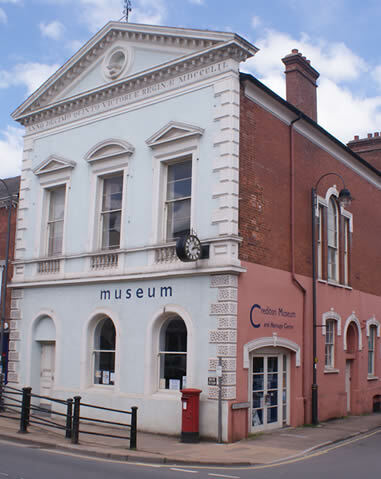 The museum attracts over 1,500 visitors a year and provides a focal point for local people and visitors to learn about the history of Crediton and surrounding villages and to share memories of life in the town. Exhibitions are usually based on local themes and use the society’s archive of documents and photographs. A major attraction is a remarkably accurate model of the High Street immediately before the Great Fire of 1743. Recent additions include objects found during archaeological excavations in the town. Research facilities are available for visitors to explore their family and/or local history. For more information visit the Crediton History website or email us at info@creditonhistory.org.uk.